Back in November 2015, we wrote about Mike’s love affair with the Honda NSX. We described it as ‘pygmalionism’ – that is ‘the state of being in love with an object of one’s own creation’ – and while he didn’t create the car himself, he has created a deeply personal connection with the car that is his own creation. The guy that buys an entry-level Porsche 911 really wants a convertible 911 Turbo. The guy that buys a Premium Economy airline ticket really wants to sit in First Class and the guy that takes his girl to dinner at The Harvester really wants to take his girl to dinner at Le Gavroche. As a self-confessed fanboy, Mike already owns a facelift Indy Yellow Pearl NSX that was originally owned by Jenson Button but he wanted more. Much more. 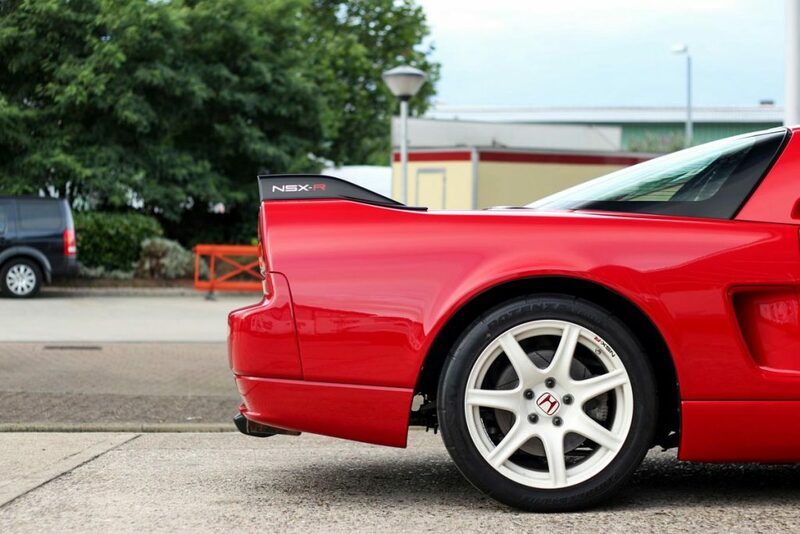 As with the original NSX, the exclusive R (only around 140 were built) was created to show the flashy Europeans in Stuttgart, Maranello and Sant’Agata Bolognese that Japan could produce a legitimate challenger to their fire-breathing beasts with movie-star good looks and price tags to match. While they put a little flesh on the bones, this isn’t a road test. It’s not about how the car drives, how much it costs, the pros and cons of buying a Japanese supercar or any of that stuff. This is a story of one man’s quest to own the car of his dreams. 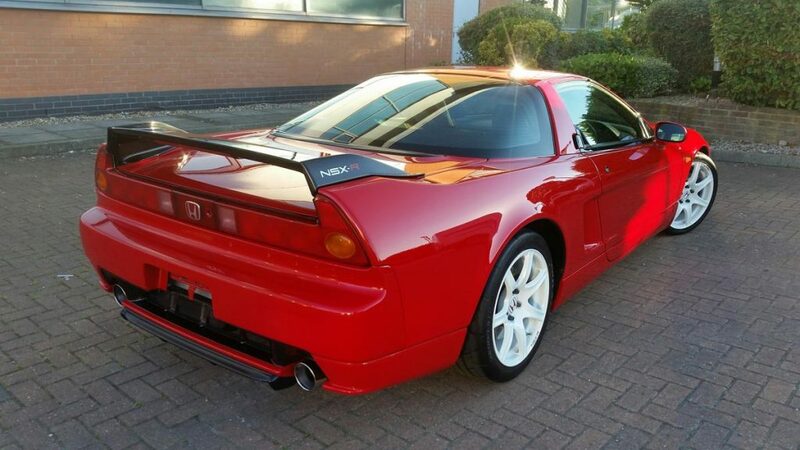 So, where does one go about finding an extremely rare NSX-R in mint condition? There’s only one place – Torque GT. Their track record in sourcing some of the rarest Japanese beasts is unrivalled. Recent imports include a Civic Mugen RR, a GT-R Nismo 400R and an Impreza 22B STi. Take a look at their website for more incredible Japanese automotive awesomeness. Armed with a detailed brief, Torque GT took three months to find Mike’s NSX-R and then another month to get the car back to the UK from Japan. With all the paperwork, red tape and legal hoops to jump through, it was six months from instruction to delivery but they got the job done. 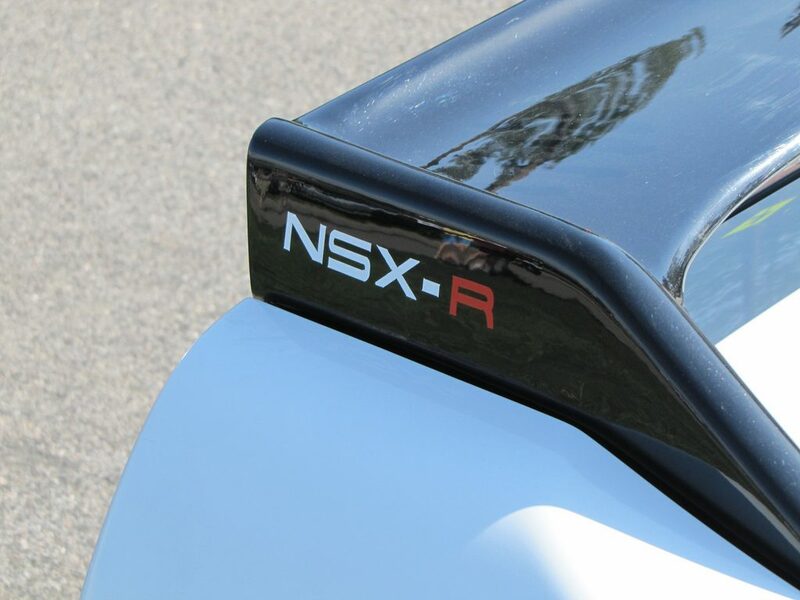 The NSX-R has a unique road presence above the standard car. Few outside the of the Honda fraternity know its importance but I can recognise those that do by the first question they ask. They’re not referring to whether it’s a replica NSX but whether it’s a bona fide R model rather than a regular NSX dressed up to look like the halo. Some even thought it was a £1,500 dressed-up Prelude…! Having owned a few NSXs over the years, part of me was concerned that when the R arrived and the keys were in my hand, the level of specialness wouldn’t justify my high regard for the car but I had no need to worry. It’s the little details – the thinly-painted black carbon fibre rear wing, the lightened exhausts, the front bonnet vents, the fixed carbon Kevlar seats, the perfectly-sized MOMO steering wheel and the titanium gearstick. It’s these things that make you aware of what you’re driving. In the first few weeks of owning the car, Lucas from Surrey-based supercar dealers The Octane Collection drove it and said that it felt rawer than any Porsche 911 GT3 RS. To me, that’s a real compliment from a well-respected industry expert who knows his supercars! Being a proper driver’s car, Mike wanted – needed – to get out on the open road and drive it. His first road trip was to the F1 Circuit de Spa-Francorchamps in Belgium for a track day. After four, 25-minute sessions without a break, the NSX-R didn’t miss a beat. As we said, this isn’t a road test but it would be remiss of us not to mention that it’s a seriously quick, agile, balanced and exquisitely-built automobile that does have the ability to match – and often exceed – anything that came out of Europe’s supercar factories over the last two decades. While the NSX-R is without question a sensational car, Mike found – and continues to find – a lot of badge snobbery in the supercar-owning community. I’ve even burned the log book so there’s no chance of me selling my dream car from Japan!